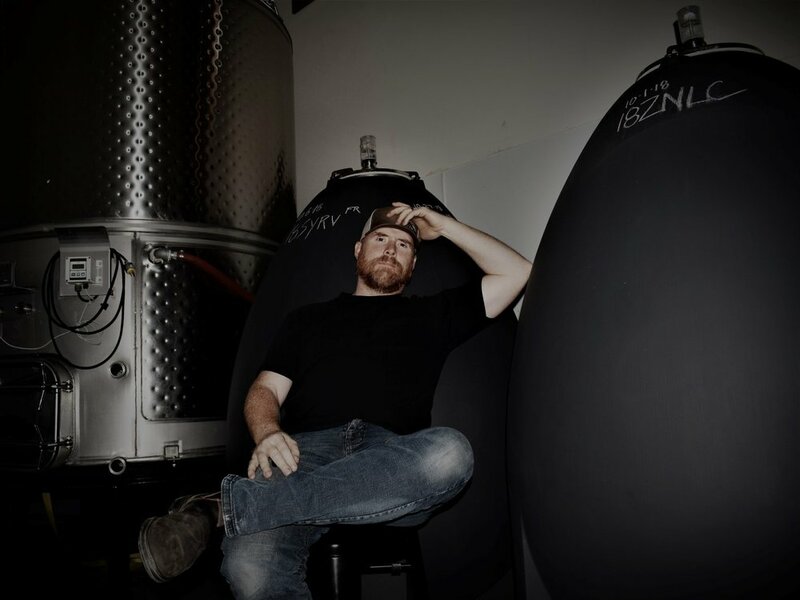 After studying & working in 9 winemaking regions in 4 countries, winemaker Marc Dillon Leahy proudly shares wines of balance, intention & place with you. These wines are shaped by my formative experiences working and studying in France, Spain and Portugal as well as all of my generous mentors in Washington & Napa. Having the good fortune to work with hedonists, old-world craftsmen & women, academics, and enological technicians provides me with the breadth of experience needed to forge an informed and unique winemaking perspective. Wine constantly evolves and is endlessly complex. My role is to guide the development from vineyard to bottle. The key to artful winemaking is thoughtfully using modern tools and methods alongside the ancient techniques that honor the long tradition of hand-crafting wine. Skillful use of these principles shape a wine into the most complete and transparent expression of itself.